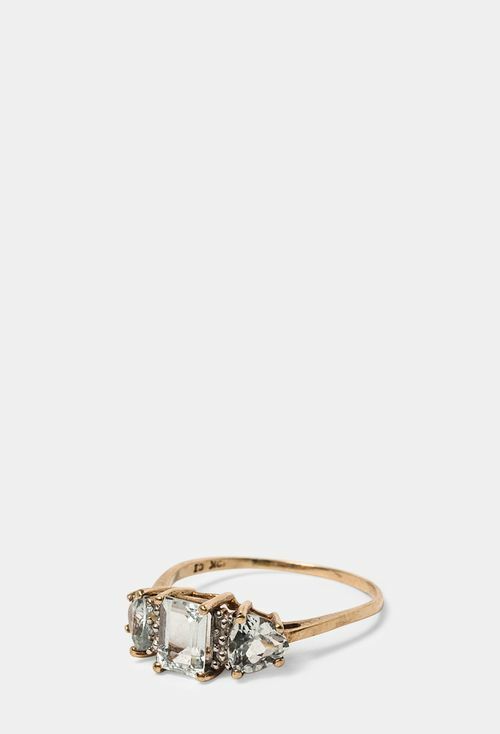 With a slight obsession with wedding jewels, I have been collating the most gorgeous offbeat and vintage wedding and engagement rings. Enjoy! aaaaand DROOL! 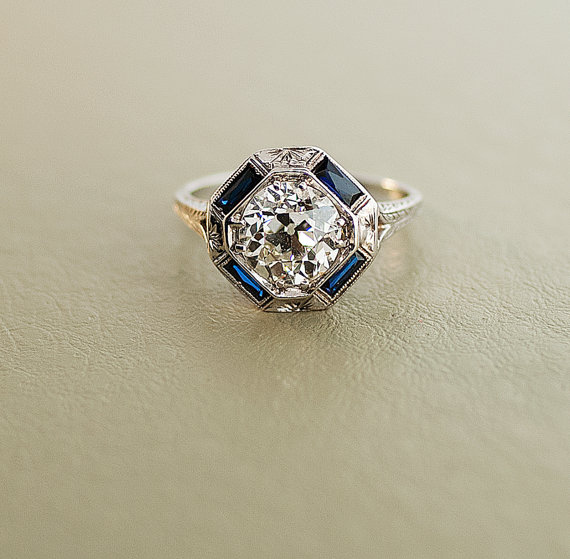 How AMAZING is this 1930’s ballerina style diamond ring. 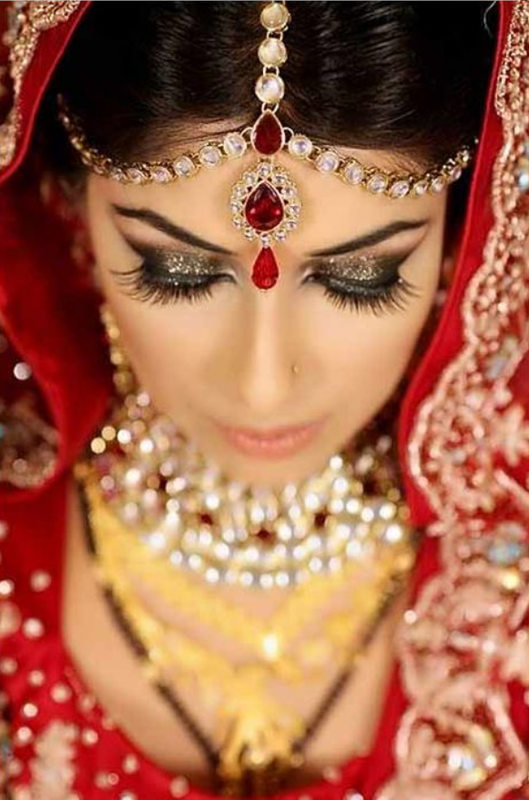 The sparkle is just phenomenal! 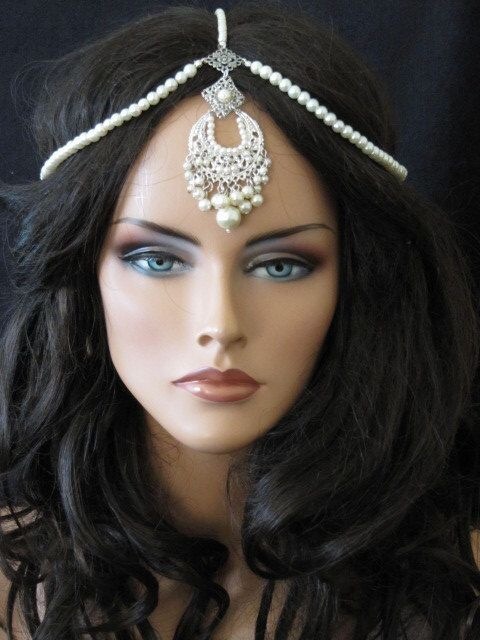 Found by Becky at an Antique Market and designed by Beverly Losacco of Bebi Pearls & Estate Jewellery. Crossover rings are becoming more apparent today and this one of my favourites. 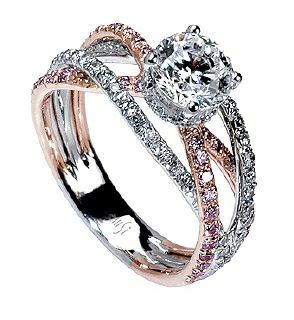 Mark Silverstein got it just right with this 18k white and rose gold triple band crossover, containing both pink and white diamonds. Just gorgeous and not too much of a splurge at $4.5k. 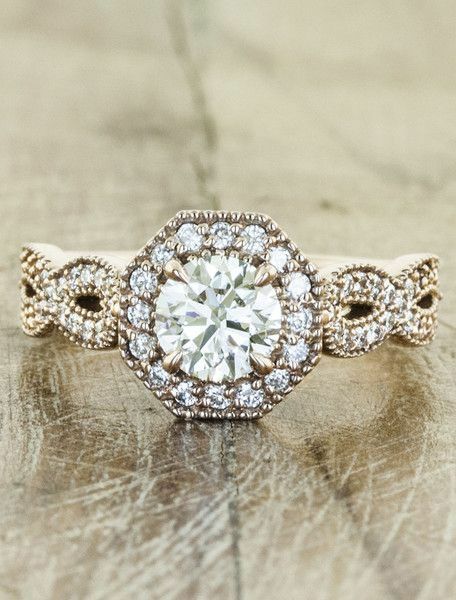 This is definitely a ring setting fit for a Princess. No a QUEEN! Very Disney-esque. Find it from Diamond Mansion. This is a vintage Cartier, which is a popular celebrity collection, date and price unknown. 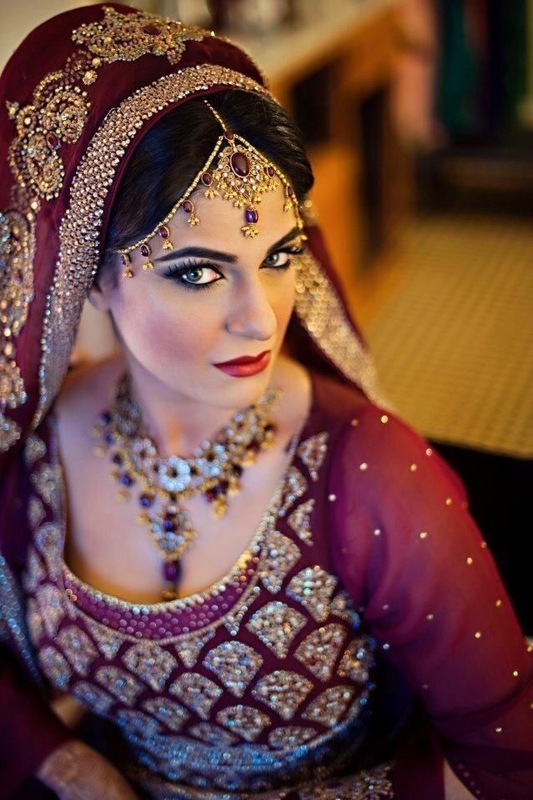 The circular floral setting suggests a 1920-1950 period and is juuust stunning. At $30k this is a 1920s regal diamond ring, with sapphire surrounds designed by SITFinejewellery boasting 18K white gold, real diamonds and real sapphires. Hubba! The sheer impact of the pavé cut diamonds within this gold circular setting, makes this an absolutely perfect engagement ring. (or just a nice present). 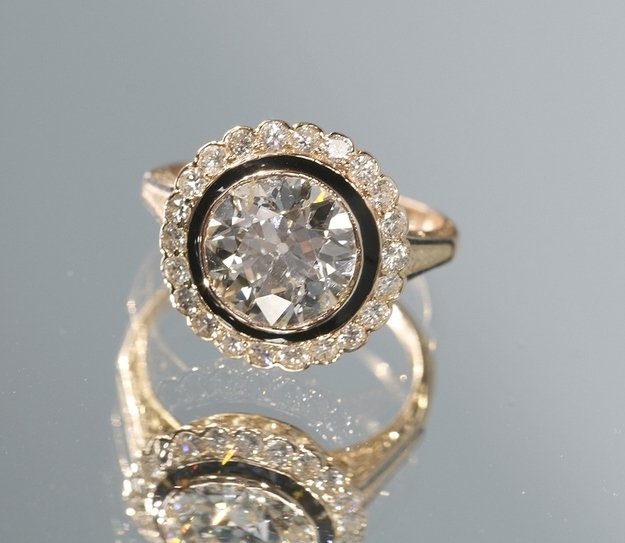 This is a 1940’s vintage French ring. OH EM GEE. At a cooooool $12k. Can you IMAGINE how this would look in the sun!!! From Ruby&Lane. Literally no words. Except there are….WOW. 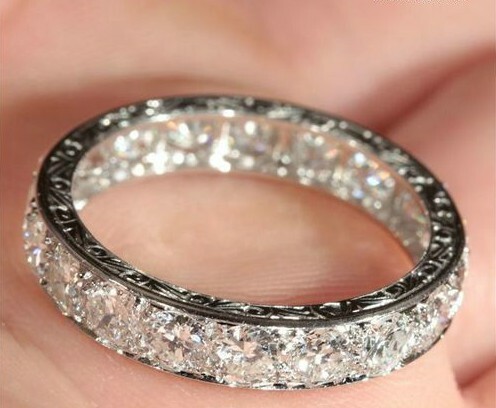 This is my kinda ring! Straight from Disneyland onto my finger…JUST FOR FUN! 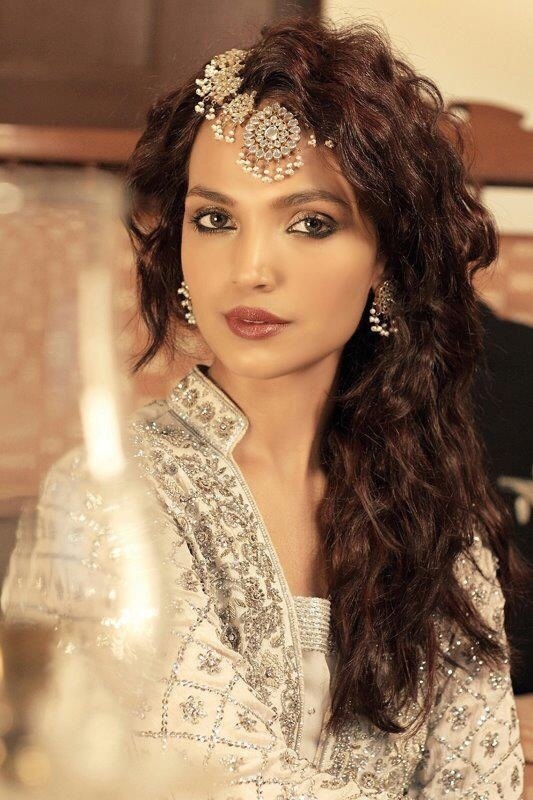 I don’t actually know where this is from but if you know…PLEASE TELL ME! 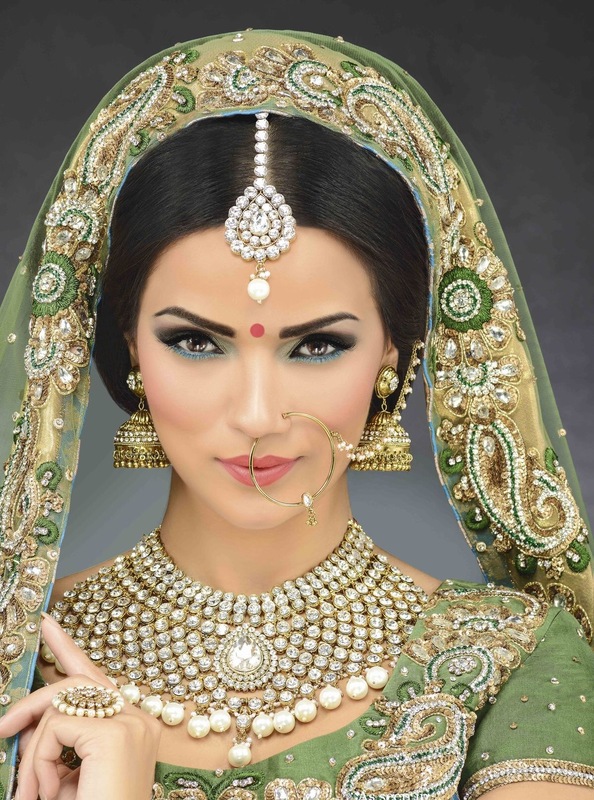 This is a gorgeous alternative to your traditional solitaire. 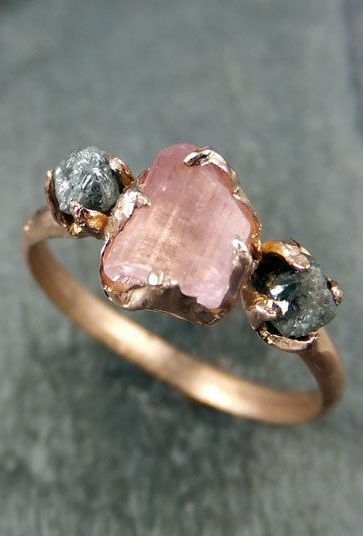 Champagne stone and rose gold, amazing. 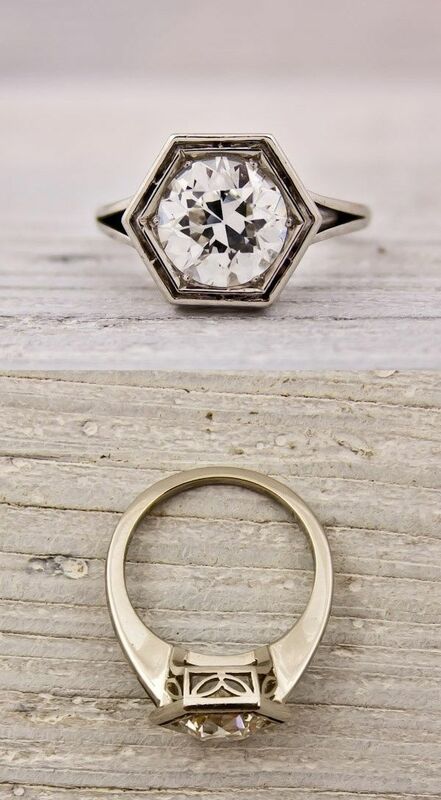 What is even more amazing is that the diamond is on the underside of the stone for only you and your other half to know about. Such a pretty thought! This geometric Roman inspired ring carries a cool 1.75 carat stone. 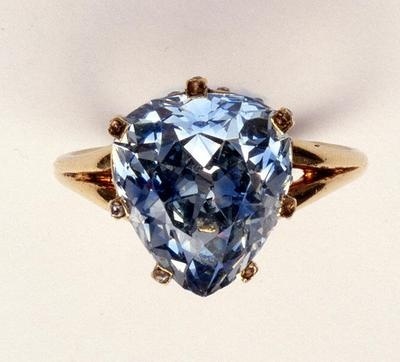 This 5.45 carat beauty, was once owned by Marie-Antoinette. Although you cannot actually purchase the ring anymore..you CAN buy a picture of the ring. I know. Amazing. These rings just get better and better. 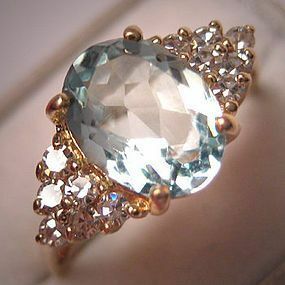 This fairytale gem with its aquamarine stone and gold outer just screams Princess. 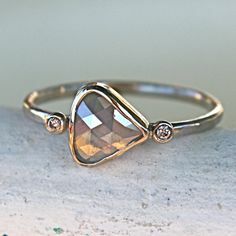 Raw stones are so romantic, probably not an engagement ring but gorgeous as a gift. 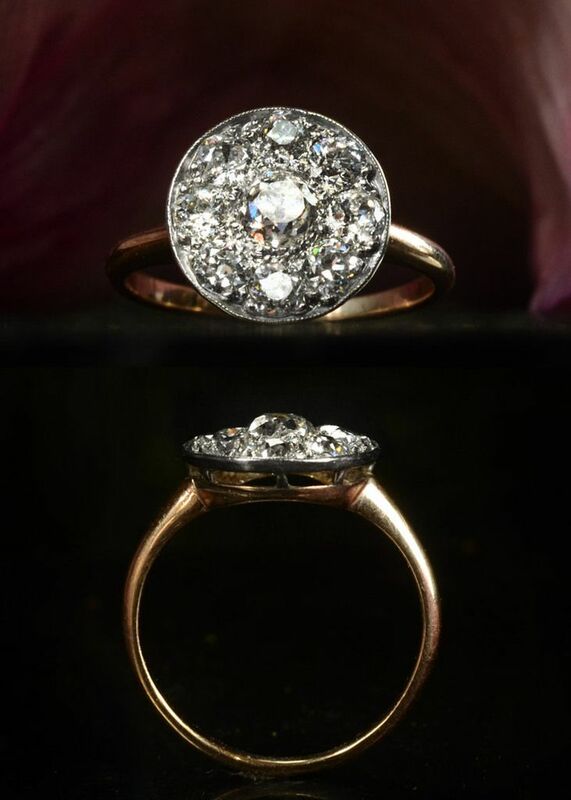 14k gold, rose cut diamond and a beautiful white diamond. This handmade beauty is available on Etsy alongside similar items. 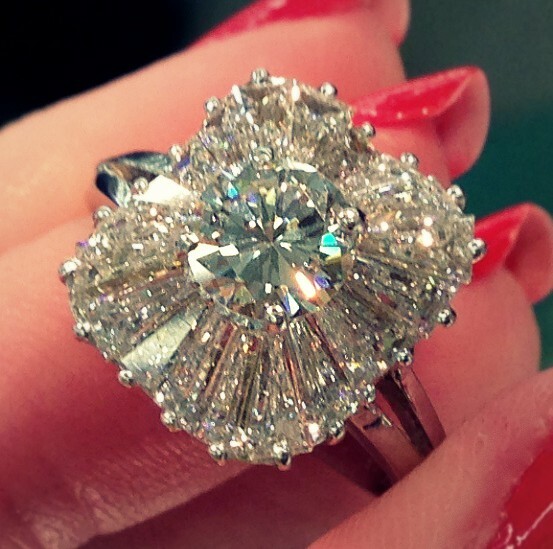 There is nobody on the planet who would not love this ring. If you don’t then you are lying. 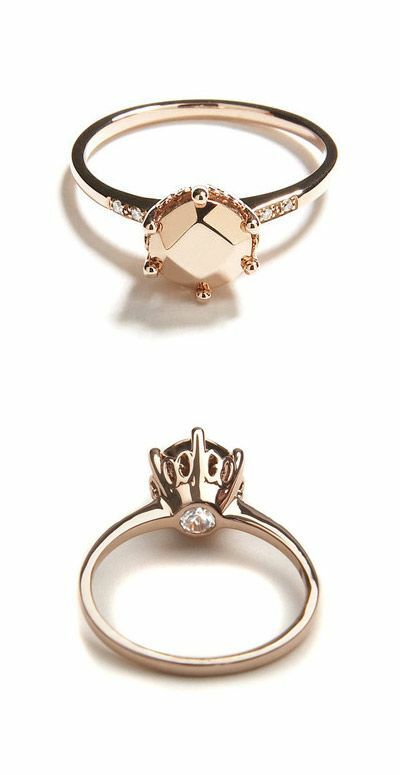 This 20k rose gold, 3 stone engagement ring only costs $6k! Amazing value from WhiteFlash. This amazing 2.03 carat is designed by J.E Caldwell, so antique , so lovely, circa 1920, found by Diamonds in the Library. 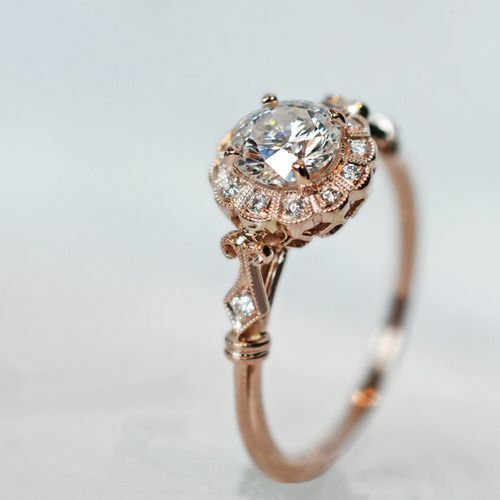 This gorgeous round champagne diamond ring with 14k rose gold can be found from Etsy for under $2k. 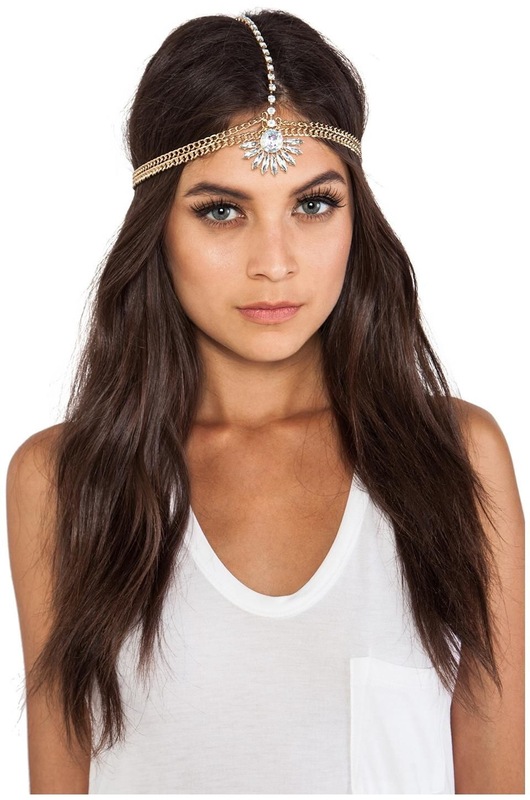 This pretty little thing is from Stone & Fox. Perfect alternative to have sitting on your finger. 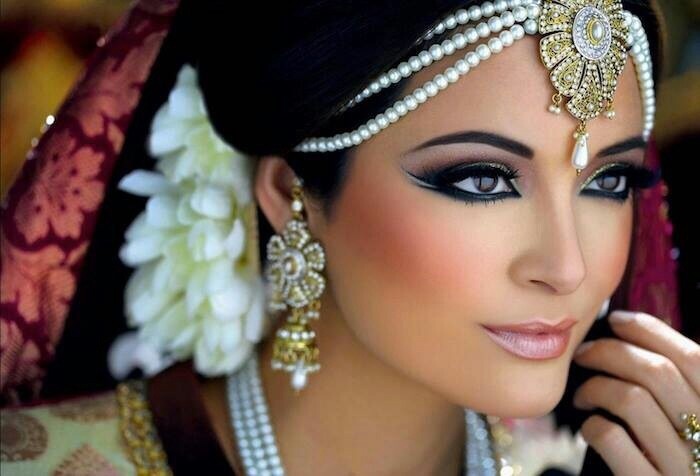 This is so pretty it hurts. 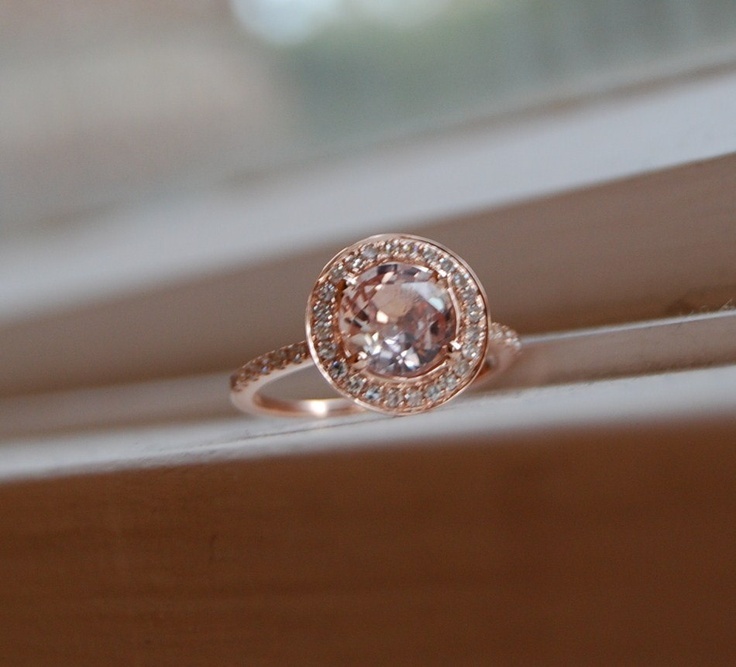 Rose gold and diamond. 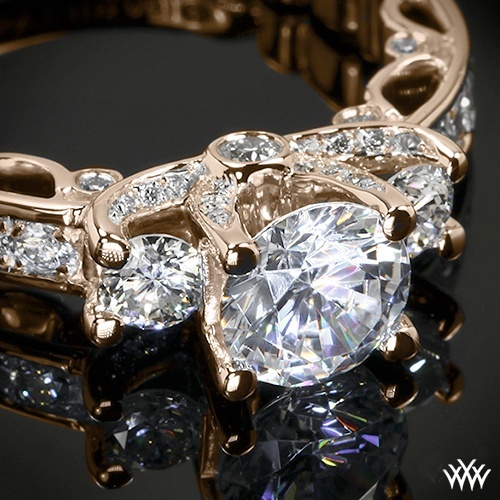 The prettiness of this ring makes it a show stopping piece. 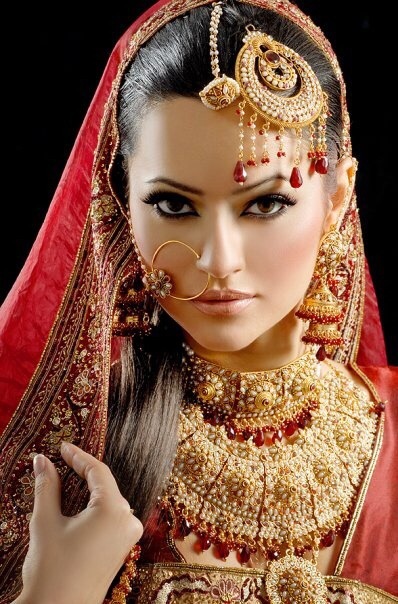 This entry was posted in Jewellery, Uncategorized on December 19, 2014 by thebrideloves. 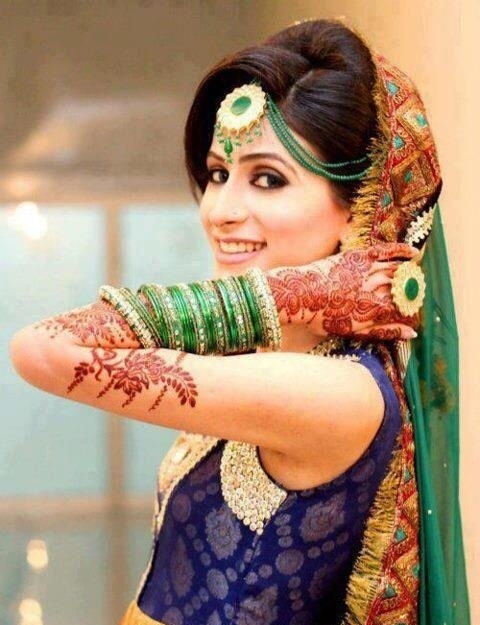 So you’ve heard of wearing a tikka and you are either completely for them (YES) or not a fan.. 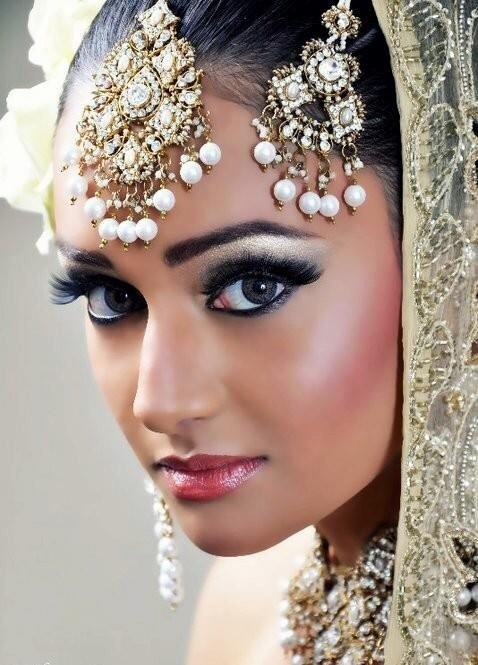 This post is solely dedicated to show you beautiful ways everyone can wear them..and make you a firm YES person! 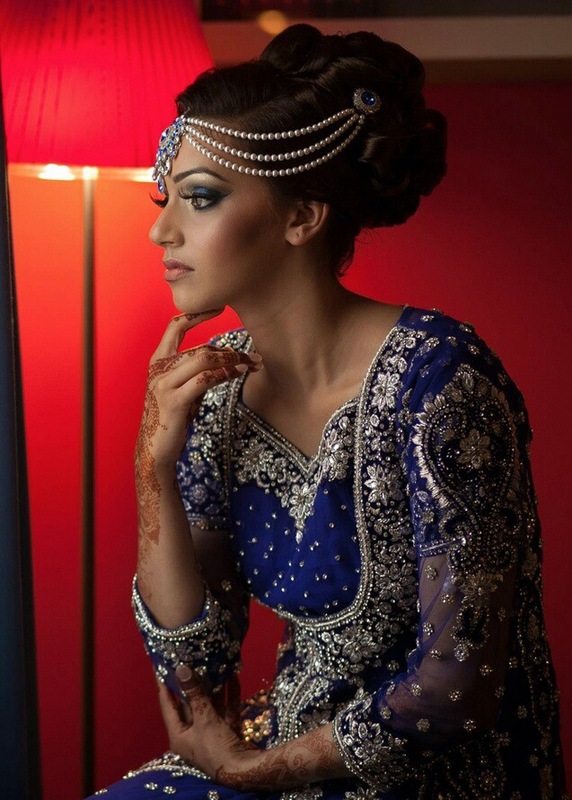 Tikkas can very quickly turn an outfit from lovely to bridal and well, that’s really what we’re going for! See how pretty they are! 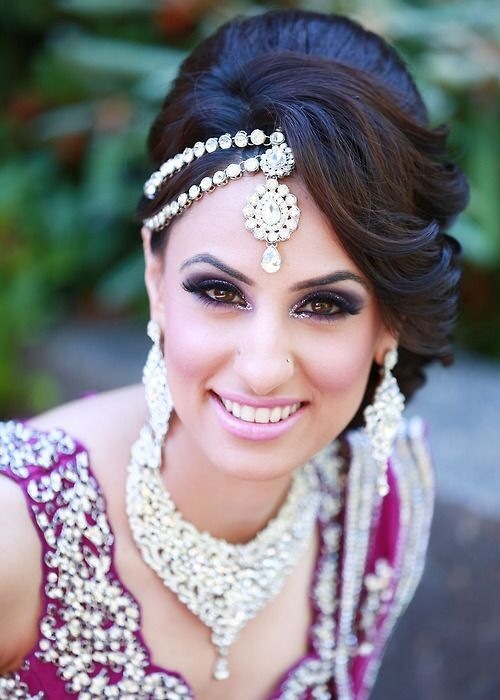 They can be made in almost anything these days and can be custom made to match your bridal jewellery! 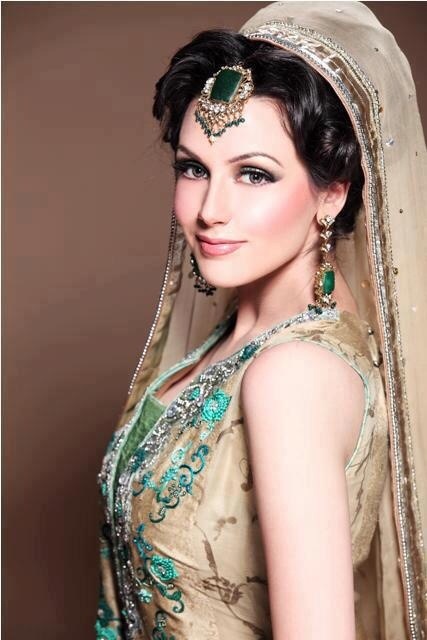 Recently there has been a trend in wearing 1920’s style headgear, but all ‘asianed’ up..not sure what I mean? 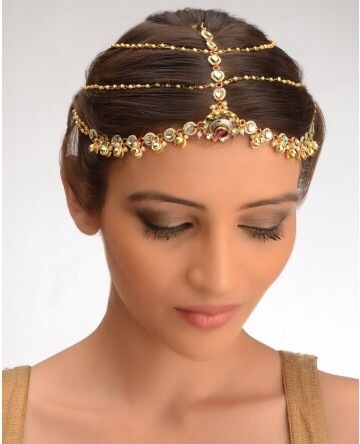 Think of The Great Gatsby..minus the feathers and add some gorgeous Kundan rows..
Ok so these aren’t exactly Kundan but therrreee you go! Mental image complete. There are so many variations to how these can be worn.. Yes believe it or not that is actually a single row! No that is not a real person. yes it is very scary. 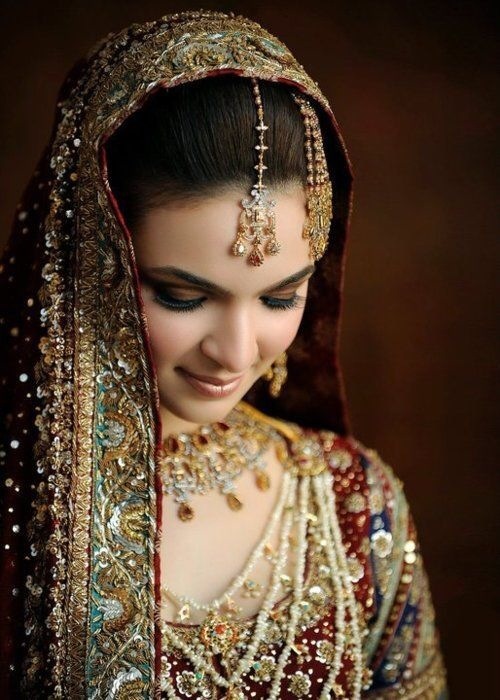 OR the even newer trend of having no rows and having a one piece at the centre of your forehead..
Or for those with a side parting…the side piece! 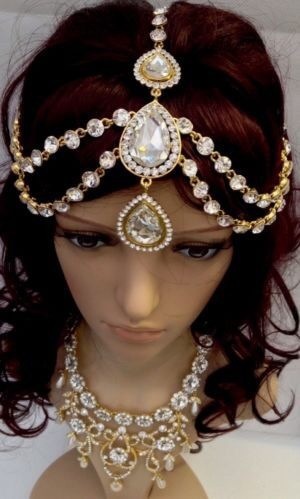 How can you resist the head bling!! 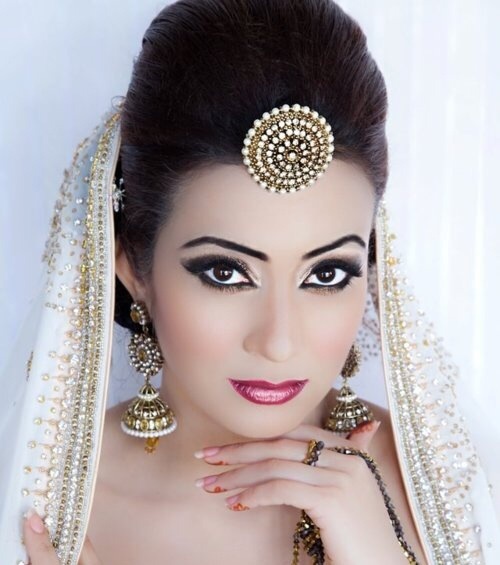 This entry was posted in Hairpieces, Indian wedding, Jewellery, Uncategorized and tagged hairpieces, indianwedding on September 17, 2014 by thebrideloves.